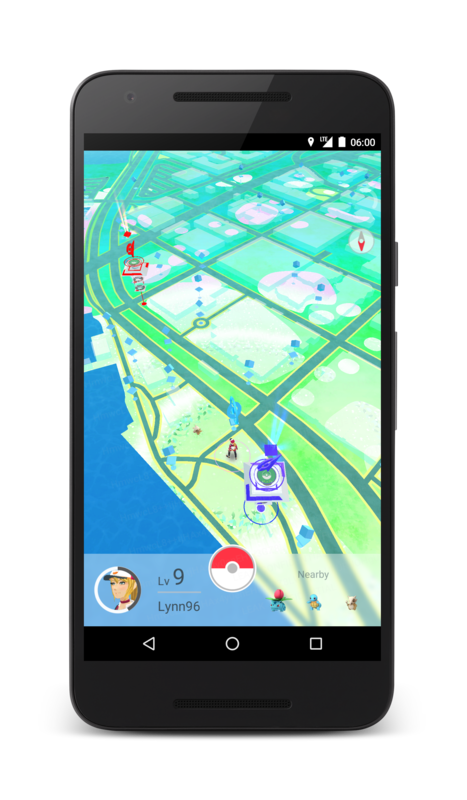 Niantic today released three screenshots of upcoming mobile game, Pokemon GO. 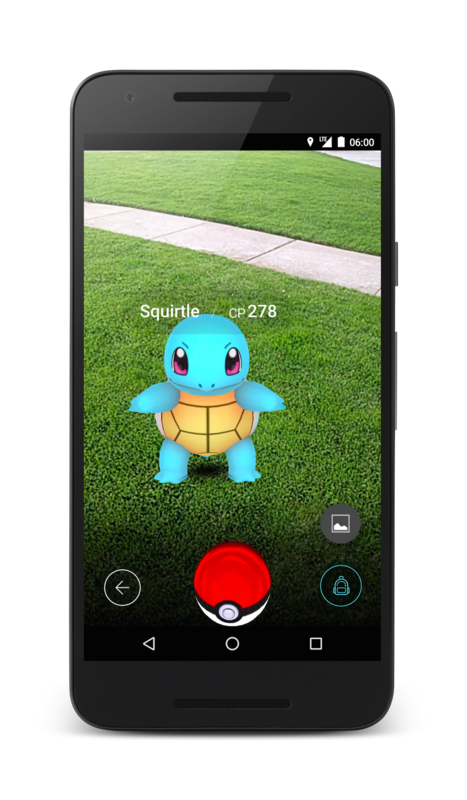 In a post today, Niantic shared three screenshots from upcoming mobile title Pokemon GO. 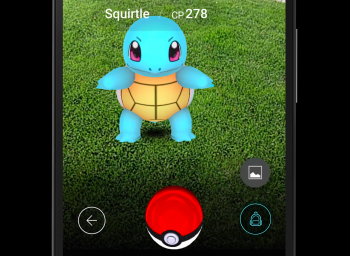 In addition, the post highlighted some details about the game, which combines "mobile location technology and augmented reality" in order to create a game that moves players outside. Out in the wild, certain Pokemon can only be found in expected areas - an example given was that Water-type Pokemon may only be found near lakes and oceans. Meanwhile, you can pick up eggs and Poke Balls from "PokeStops," which are located at "interesting places such as public art installations, historical markers, museums and monuments." And then, of course, there are the battles. "Yes, there will be battles," the post reads. "Players will be encouraged to join one of three teams in order to compete over the ownership and prestige of Gyms. They will do this by placing their captured Pokemon in a friendly Gym or by battling with an opponent's Pokemon in another team's Gym. 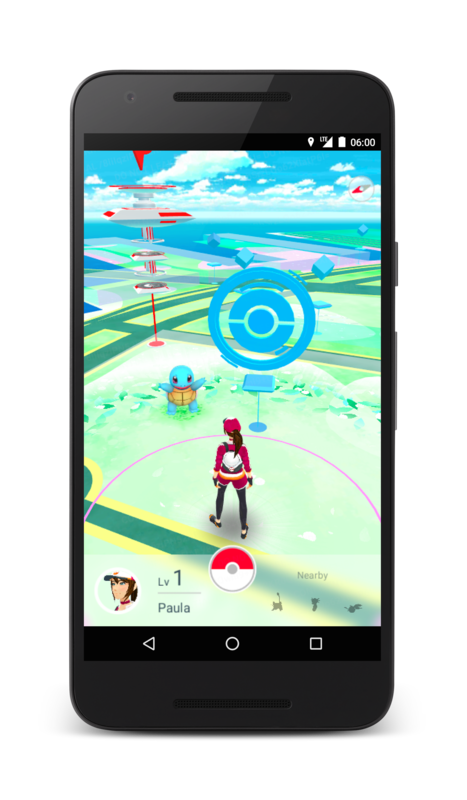 Gyms - just like PokeStops - are also found at real world locations." The game will be entering a field test in Japan sometime soon. However, the post left off with a tease of upcoming announcements: "We're excited to reveal more in the days to come." Niantic recently canceled a scheduled GDC session for the game, with Niantic CEO John Hanke saying "As much as we hate to disappoint those in the industry attending GDC, we feel our time and energy right now are best spent on making sure every aspect of the product is where we want it to be." Pokemon GO is expected to release for iOS and Android devices sometime in 2016. Until then, here are those screenshots.